Bangladesh received another injury blow as Mustafizur Rahman was rested for two weeks on Thursday due to the ankle injury that he sustained the previous evening. 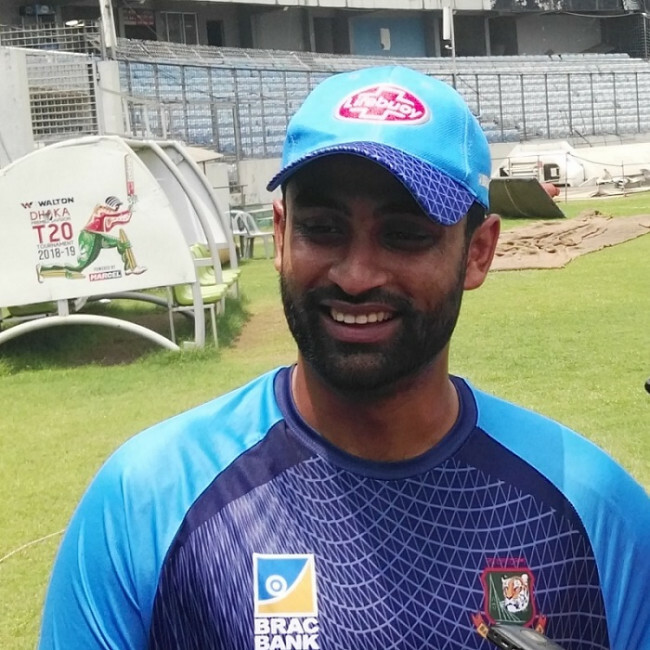 Injury seems to be one of the major issues for Bangladesh team ahead of the Ireland series followed by the World Cup as some of their major stars are going through rehabilitation program. 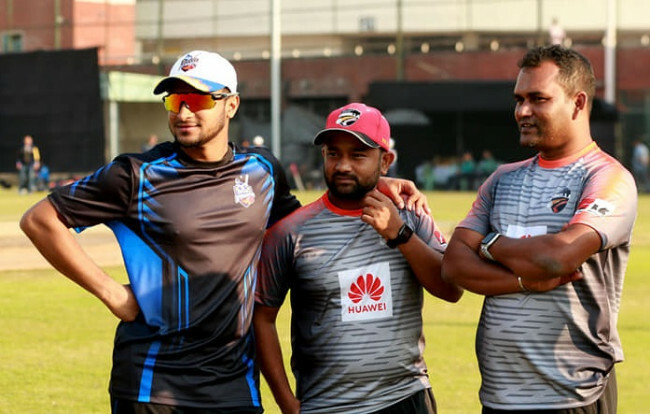 Mustafizur joins the ever-growing injury list that is already comprised with Mahmudullah, Rubel Hossain and Mehedy Hassan along with Saifuddin. ‘’Mustafizur received injury on his left ankle yesterday and after going through his x-ray report we suggested him to take rest for two weeks,’’ BCB’s chief physician Debashsish Chowdhury told reporters at Mirpur on Thursday. ‘’Though there is no fracture but he had sustained ankle sprain and as a result it will require him to rest for at least two weeks to recover,’’ he said. ‘’In the meantime, we will be changing the tape of his leg. We would have taken lesser time if it was another time but as the World Cup is not far away we decided to go slowly,’’ he said. 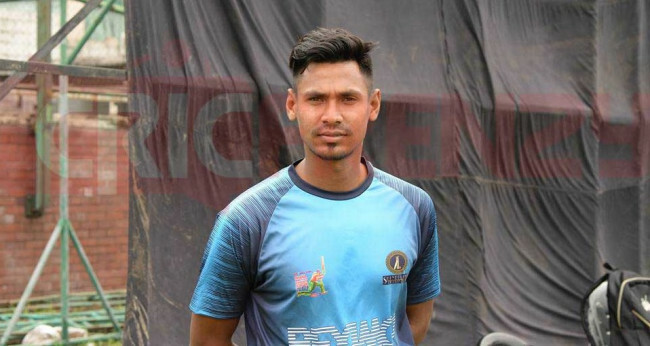 Mustafizur, who featured in Dhaka Premier League after a gap of four years picked up three wickets in his 6.5 over spell for Shine Pukur to show glimpses of returning to form, but it was unfortunately short-lived. 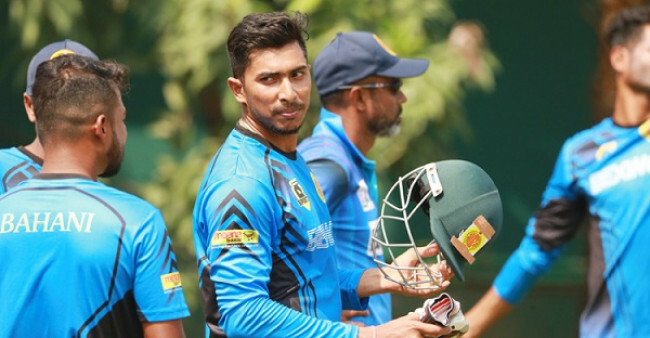 Mustafizur appeared in DPL just to get some match fitness ahead of the Ireland tri-nation as his fitness remained a major issue for the team management in recent times. Bangladesh opted not to put any extra workload and refrained from fielding him in the opening Test of the three-match series after his stint in the three-match ODI series against New Zealand. Though he appeared in the second Test he bowled only 14 overs and Tigers head coach insisted that he wanted his premier fast bowler to keep fresh ahead of the global tournament. Just to keep him away from injury BCB decided not to allow him to take part in franchise-based cricket for two seasons but somehow he could not get away from destiny. ‘’Naturally he will be in rehabilitation program when the preparation camp start but we are expecting him to start his skill training after his rehabilitation part is completed,’’ he said. Injuries have continued to haunt the young bowler since he picked up the shoulder strain in England in 2016 early into his career while playing in the Twenty20 blast. In 2017, he sustained a grade-two lateral ankle injury while warming up with a football drill on the tour of South Africa, an injury that caused him to miss the start of BPL 2017. 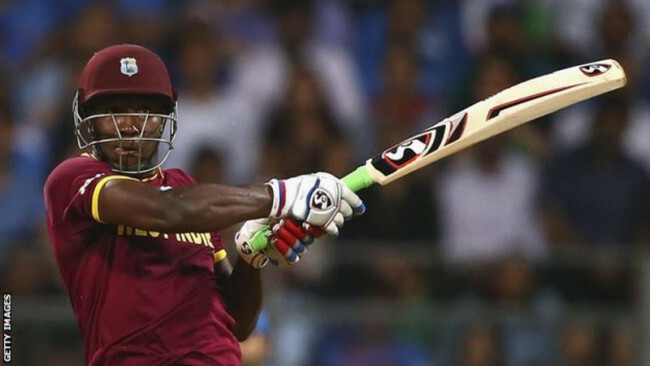 During his latest injury-forced absence, Bangladesh were swept 3-0 by Afghanistan in a T20I series in Dehradun and later thrashed by Windies in the two Tests in the Caribbean.